Does black trim, black granite or black tile dominate your fire pit or Outdoor Room? 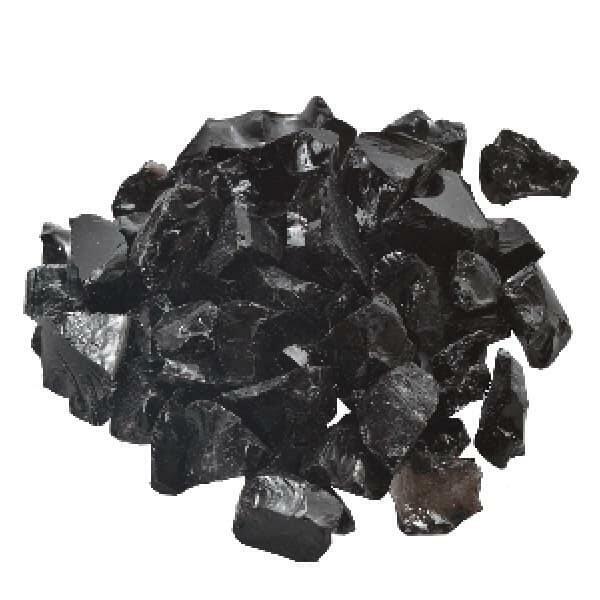 If so, adding Black Fire Glass will be the perfect complement to your outdoor living area. In addition to matching your homes decor, black fire glass will blend perfectly with soot that is natural produced by any propane fire pit, so it appears as if the fire pit glass is always brand new and clean! Glass Size .5" - .75"